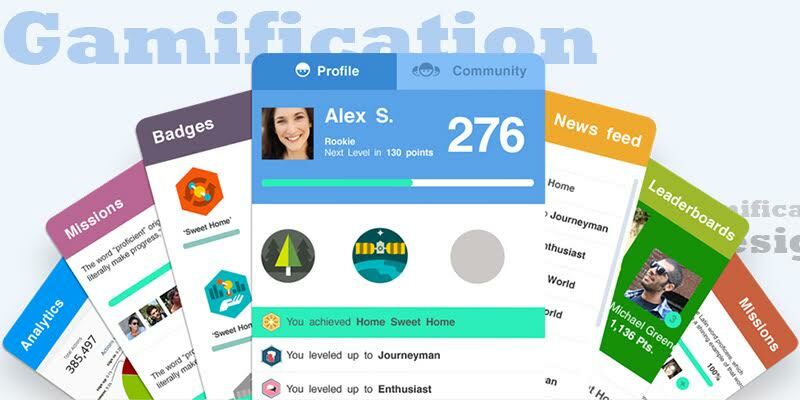 Gamification is the use of the mechanics of play to modify behavior. It has many uses in a business enterprise, and organizations have been using the technique for decades. 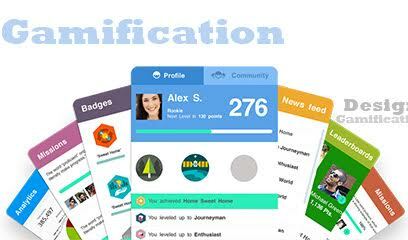 It is only recently, with the rise of online learning, that the term “gamification” has been used to describe it. In the early days of online learning gamification, there were failures. In 2012, Gartner opined that 80% of gamification initiatives would not meet business objectives. Designer Mario Herger disagreed, saying that the lack of success were management failures, and the benchmark of “business objectives” was vague. We have seen failures, but we tend to agree with Herger. Most failures are due to unrealistic expectations, poor design, and failure to plan. We know from our experience the techniques work if they are properly employed. Our purpose in writing this and the articles and the ones that will follow is to help you lead your gamification project to success. If you are just getting your organization started in gamification or want to restart your efforts for better results, this is the time to stop and engage in some careful planning. We won’t bore you with platitudes about why you should plan. Let’s get right to the meat of the issue and develop a step by step plan to realize the value of game mechanics in learning and performance. Determine what it is you want to accomplish. Work with business leaders in your organization and isolate a problem where improved engagement and motivation will improve results. Narrow the problem down to a specific metric. A single solution will not fix a broad problem with multiple causes. Keep narrowing the issue down until you identify a particular behavior you want to change. Here are some ideas that might help you frame your problem. Field technicians take too long to learn new products. Sales staff needs to increase cross-selling performance. Training for a particular skill is not effective. Supervisors have to re-train people on the production floor. Determine whether the problem you want to solve requires a learning program or a performance initiative. Although they have similar characteristics, a gamified e-Learning program is substantially different from a performance improvement initiative. The person who controls the resources. You will want to include that person in the decision process so you don’t run into approval roadblocks. The person who owns the problem. Ideally, this will be the person who controls the resources. Experts in the work process. These should include people who do the work. A learning expert. Even if the initiative does not require a learning program, learning principles will apply to the design. The designer – but not yet. You don’t need to involve the designer until you have determined the scope and budget. Keep the scope narrow enough that it will not require more than one solution, and the solution should pertain to everyone within the scope. If you have a large organization, you may want to pilot the program with a small group and use others as control groups. Know what you can spend. Gamification initiatives can range in cost from nearly nothing to very expensive, but you need to know the upper limit of what you can afford to do. You will most likely not be able to have everything you want, and a budget limit will help you avoid setting up unrealistic expectations. It may be counterintuitive to start managing a change before you know what it is, but as you discuss the possibilities with the people involved, they will discuss it with others. You will benefit by getting the right message out early. You can start things in the right direction by asking for input. Make the conversations casual to gain the most positive participation. 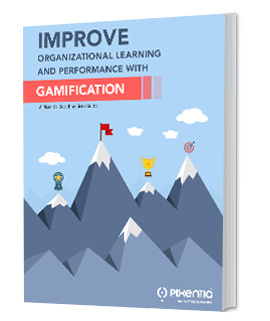 Taking these five steps will get you started in the right direction to manage a successful gamification initiative. In our next article, we will discuss how to select a design partner. Herger, Mario. “Gamification: 80% failure or 100% success?” Enterprise Gamification. December 18, 2012. "Gartner Says by 2014, 80 Percent of Current Gamified Applications Will Fail to Meet Business Objectives Primarily Due to Poor Design." Gartner. November 27, 2012.